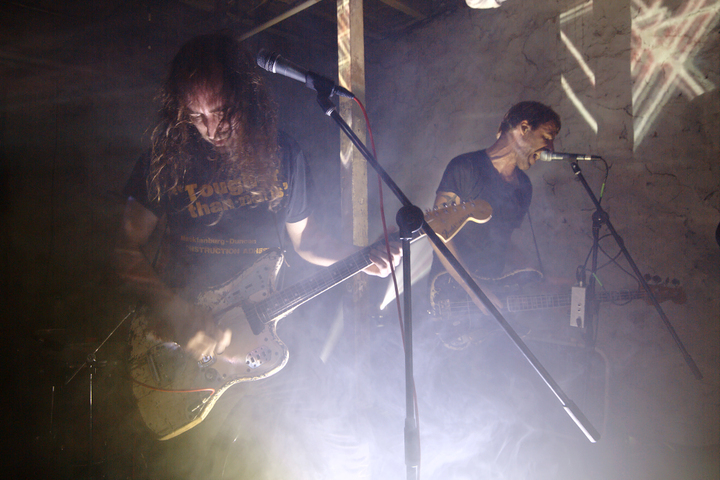 If you live in West Philadelphia you probably heard A Place To Bury Strangers. They are all about the intensity, and also all about playing the closing of every DIY venue in the area. RIP The Sound Hole. A Place To Bury Strangers' Website, Music.